High oleic soybeans are varieties developed with end-use customers in mind. They offer higher-functioning soybean oil than traditional soybean varieties that meets the needs of food and industrial customers, expanding market potential for U.S. soy. Farmers who live in regions where high oleic soybean varieties are available, including New Jersey, have the opportunity to grow high oleic soybeans on their farm. The high-value oil content of these varieties mean that processors may offer a premium since the oil has a higher value for end-use customers. 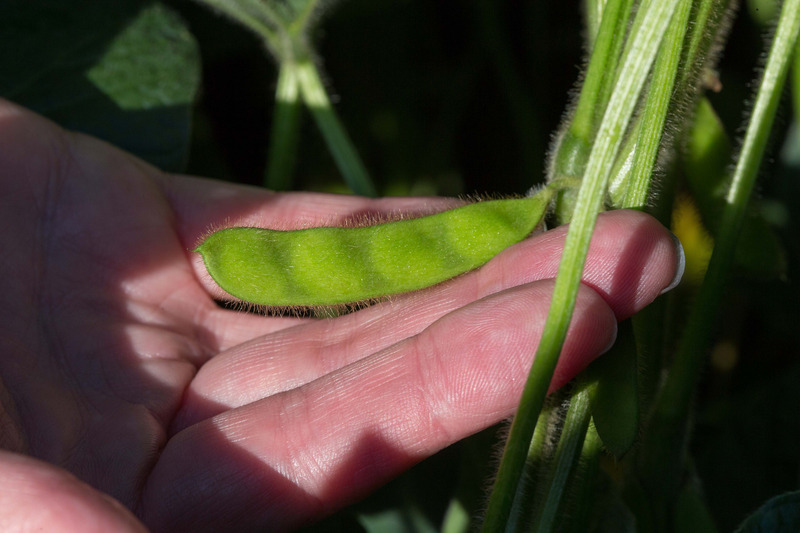 Farmers who have grown high oleic varieties have reported yields comparable with traditional soybean varieties. High oleic soybeans are offered with the same traits that farmers find in other soybean varieties. To find out if you are eligible to grow high oleic soybeans on your farm, visit SoyInnovation.com.